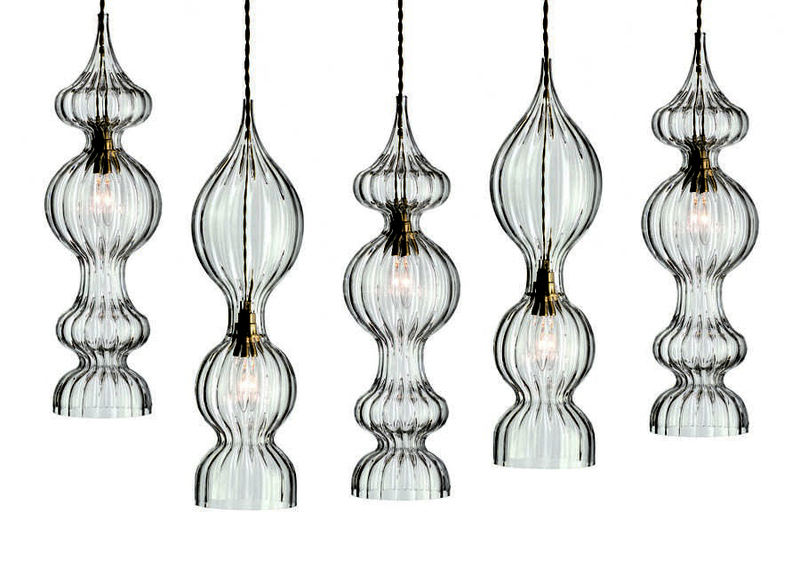 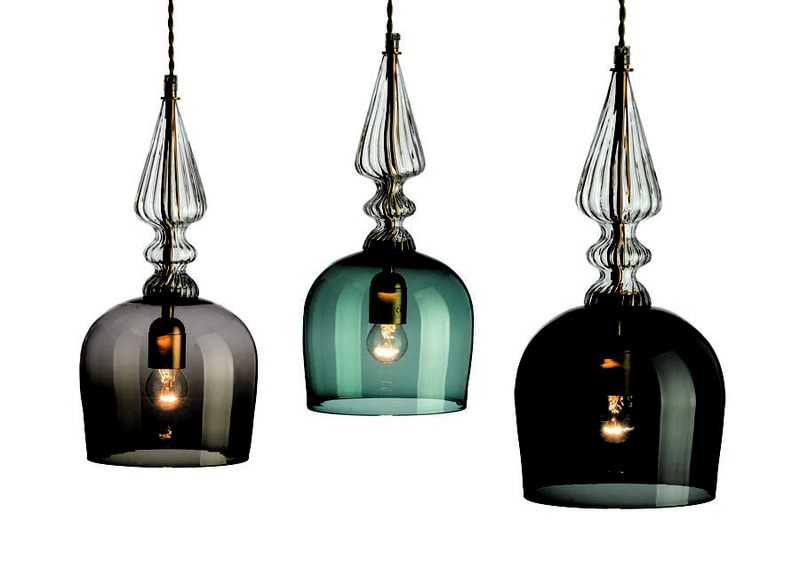 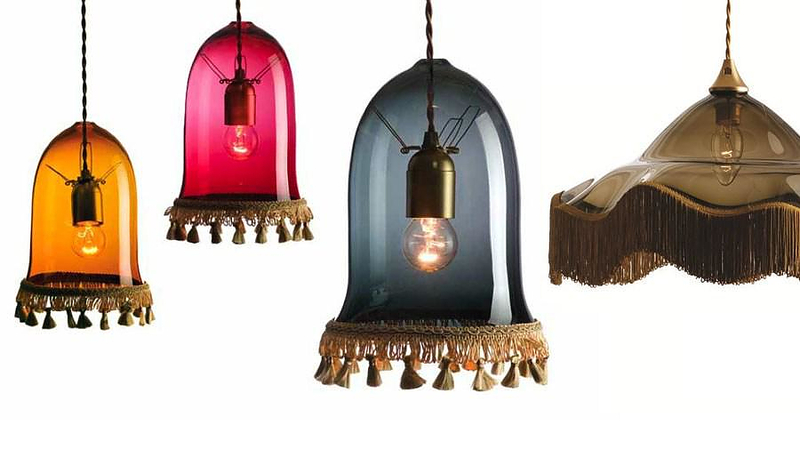 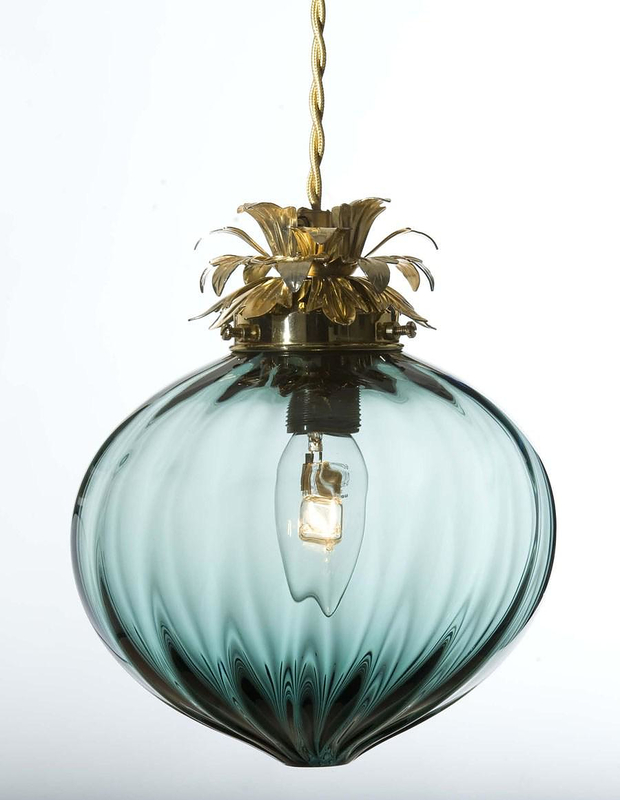 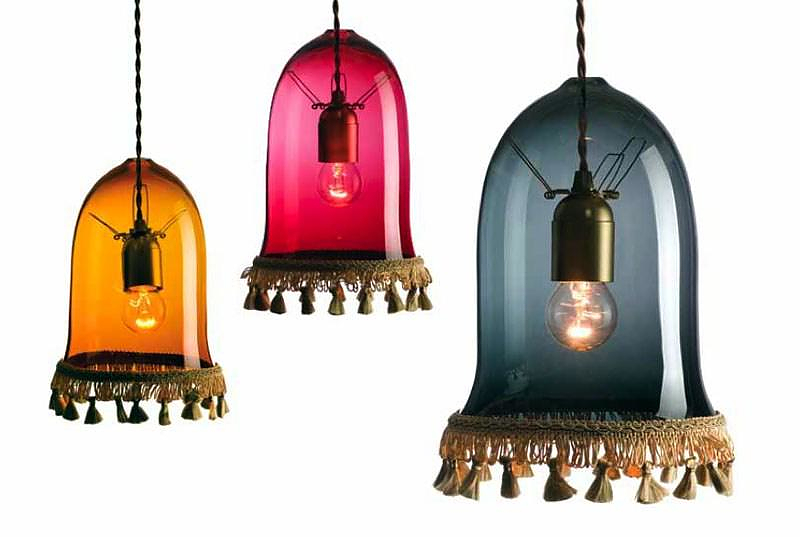 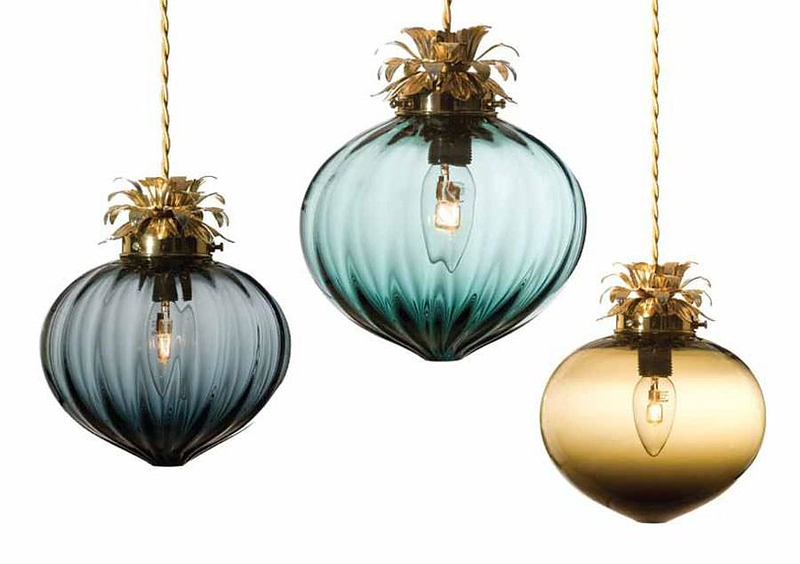 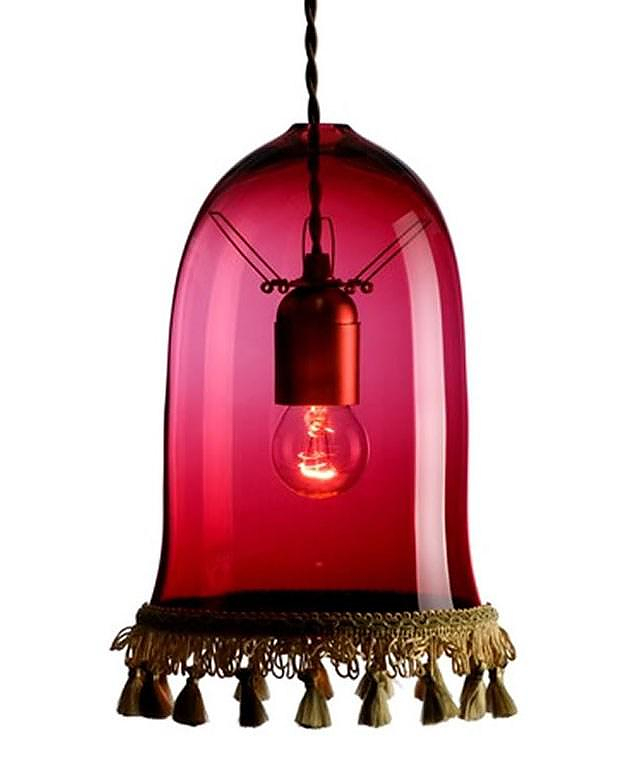 HomeBlogHome DecorRothschild & Bickers Hand Blown Glass Lights. 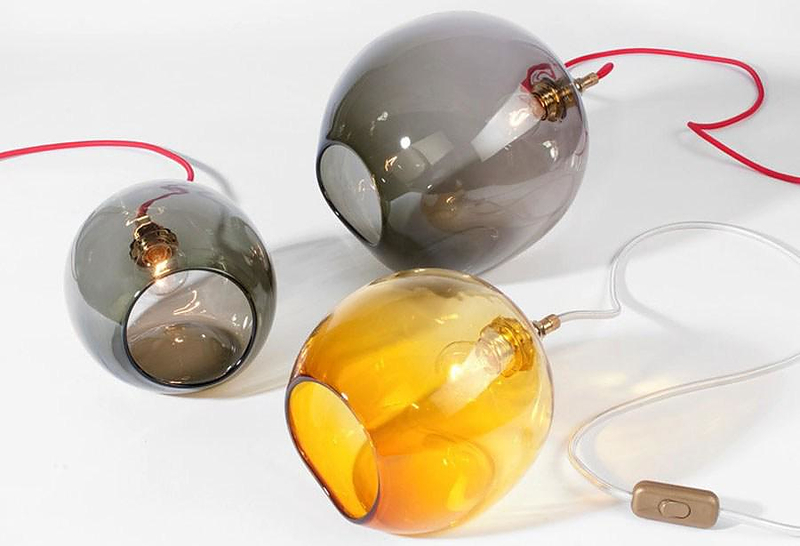 Rothschild & Bickers Hand Blown Glass Lights. 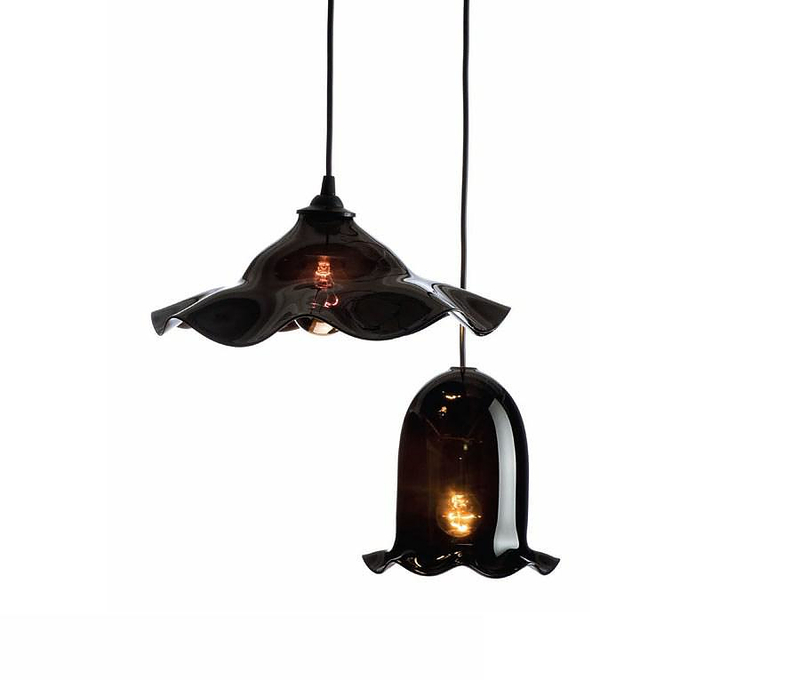 If you are looking for a ceiling lamp that is a little different and looks modern while retaining a distinctive vintage feeling, do not despair, British brand Rothschild & Bickers has exactly what you were searching for. 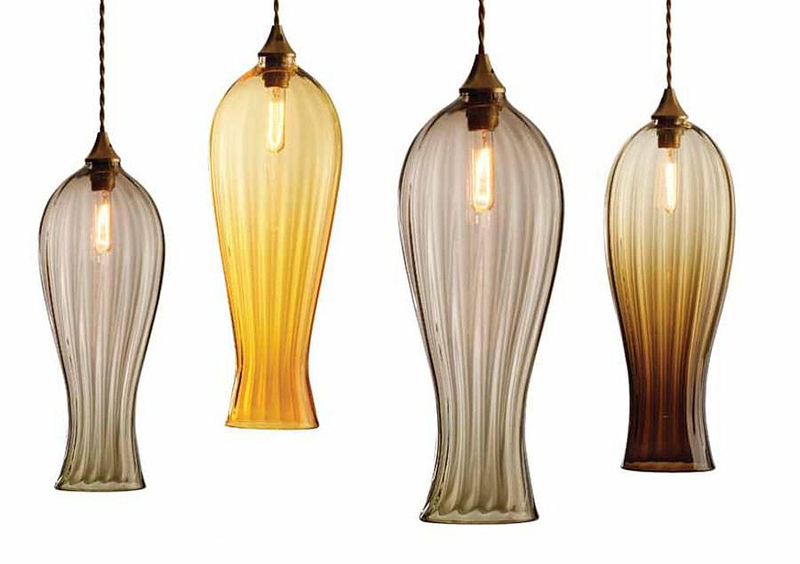 These simple yet intricately designed lamps are made of made of hand blown borosilicate glass and they will blend perfectly with modern as well as classic decors. 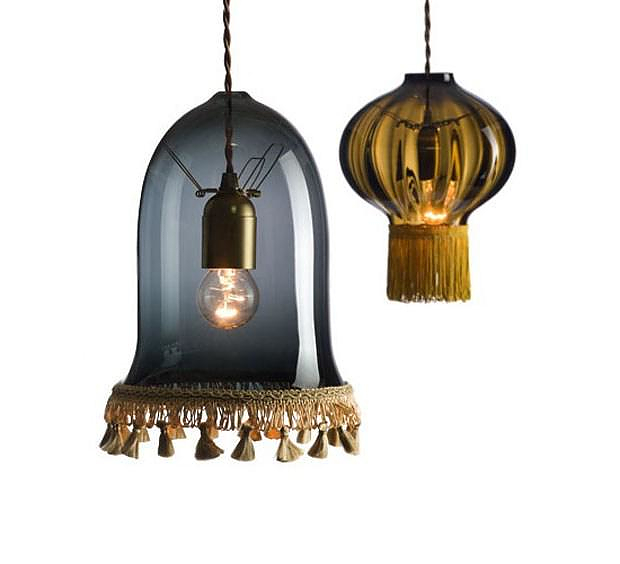 Their design is unique, slightly eccentric, yet almost plain, balanced just on the sweet spot between modern and vintage. 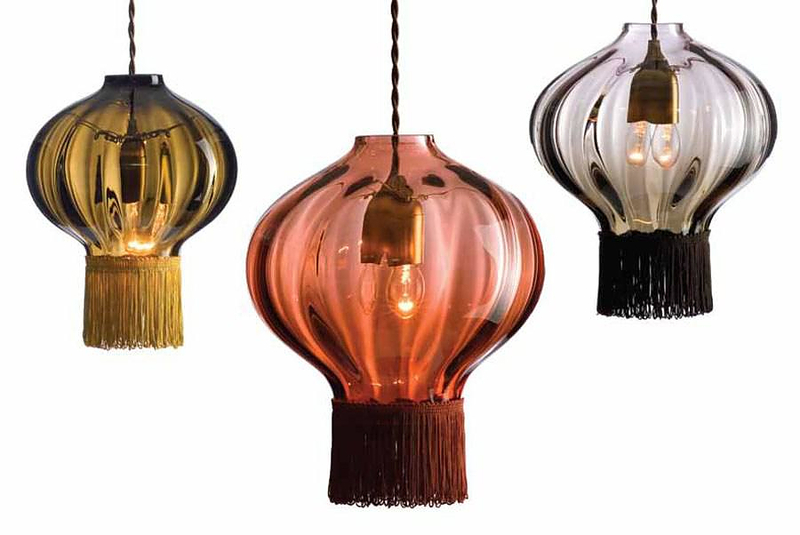 The talented glass-makers at Rothschild & Bickers use traditional techniques to create sleek glass shapes, paired with the beautiful metal hardware these colorful retro-modern lamps are truly exceptional. 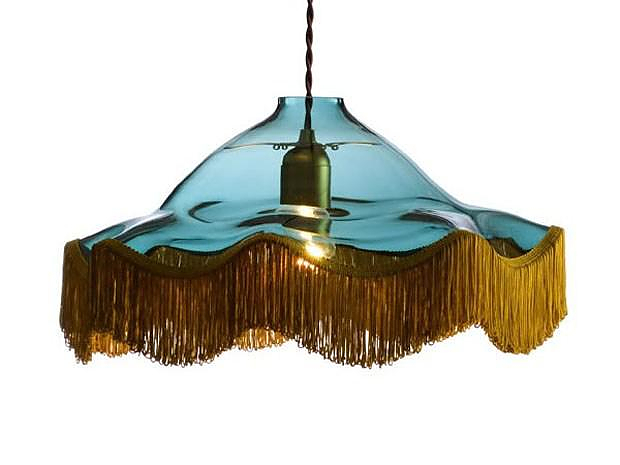 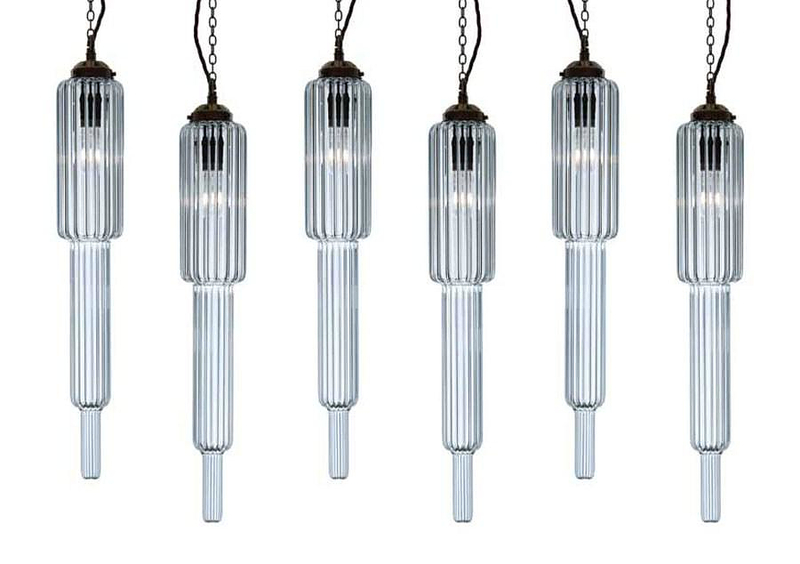 Rothschild & Bickers offers an extensive range of ceiling lamps, each one with its own unique style, but the whole collection is characterized by their trademark retro modern style. 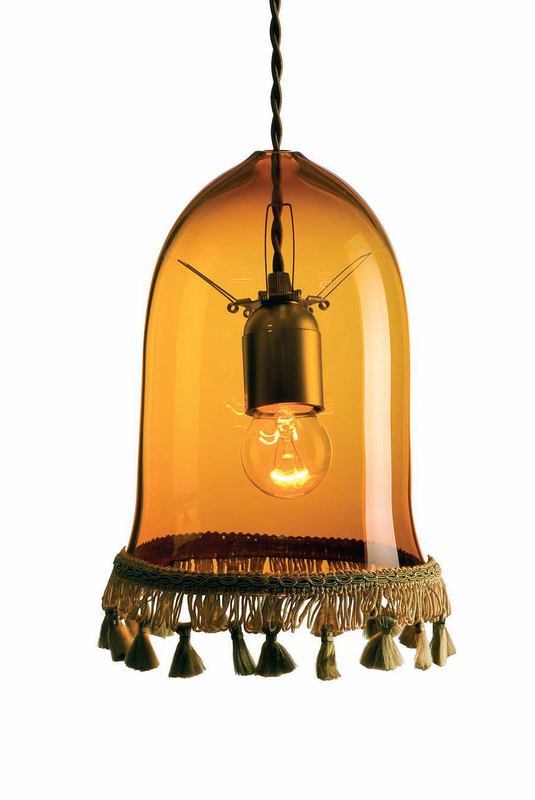 All lamps are hand made with special care great attention to detail. 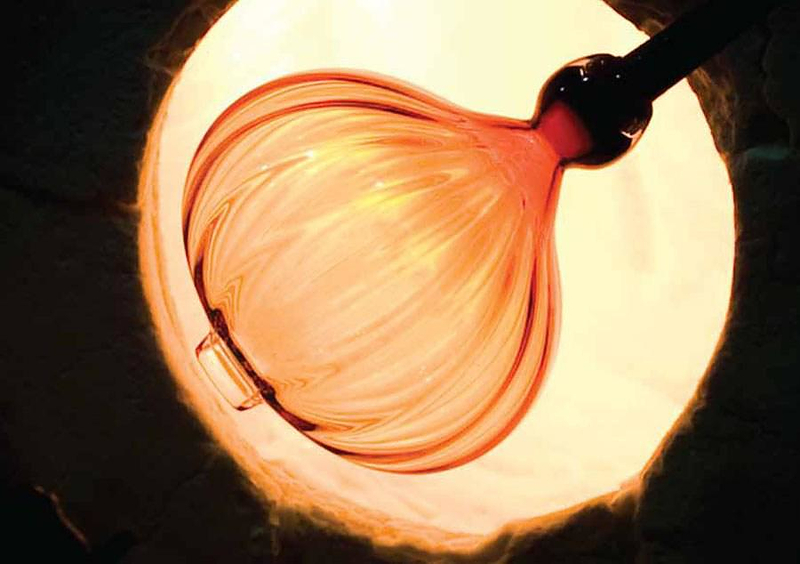 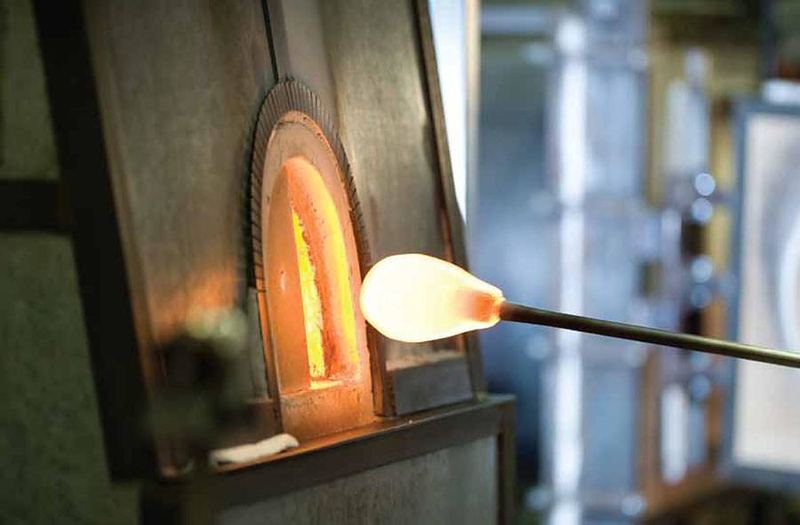 And if you want something custom designed to your needs, those skilled craftsmen at Rothschild & Bickers can blow the glass to any shape and color you desire. 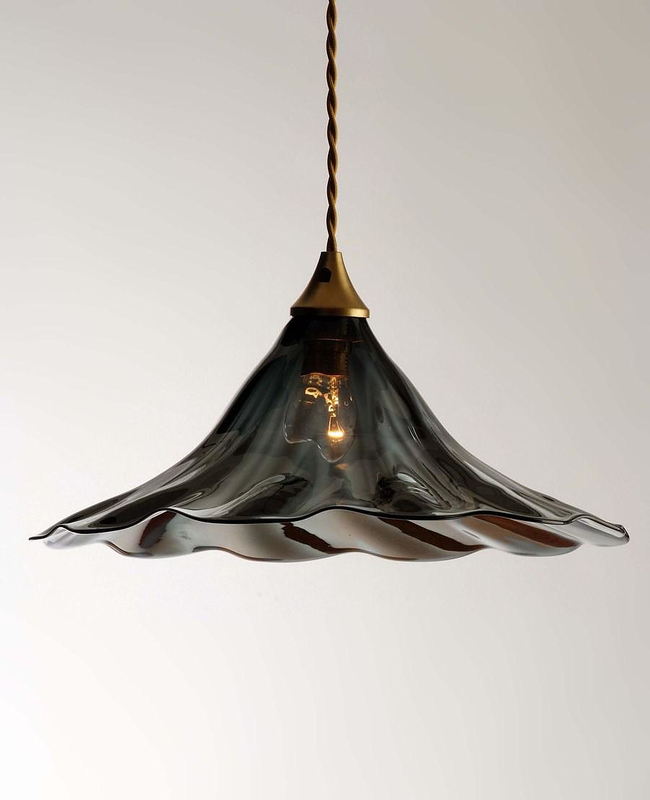 Using traditional free blown glass techniques with a contemporary twist the London based brand creates retro-modern lamps that really stand out due to their originality, character and quality. 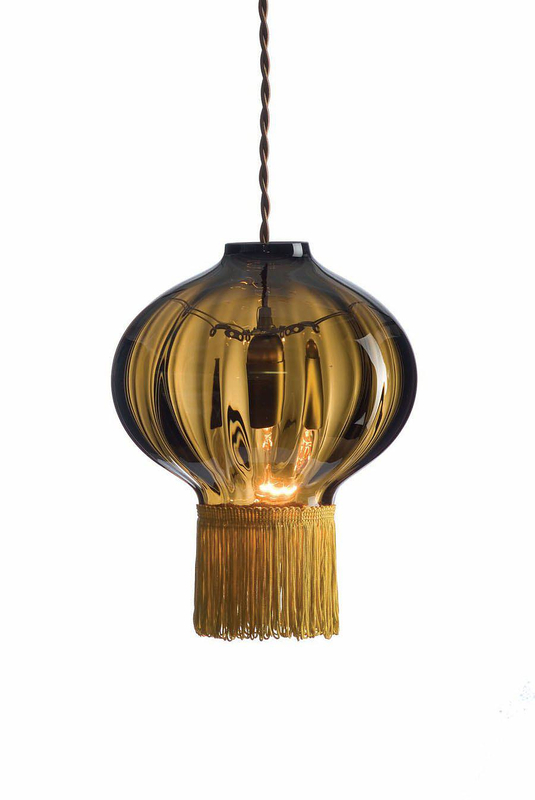 Amp Lamp by Simon Legald for Normann Copenhagen. 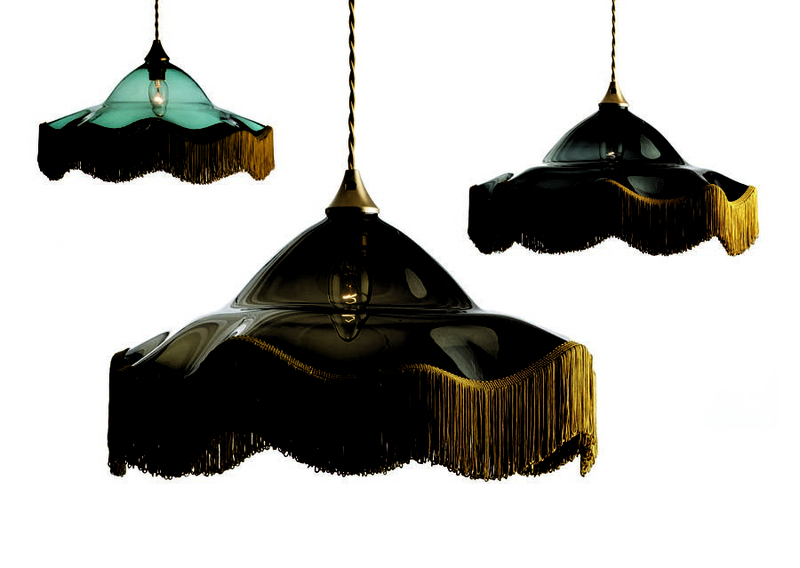 Atomic Suspension Lamp by Delightfull: Retro Space. 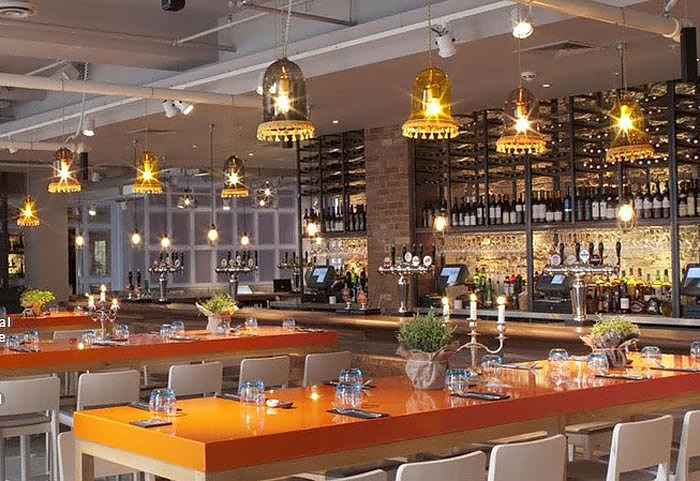 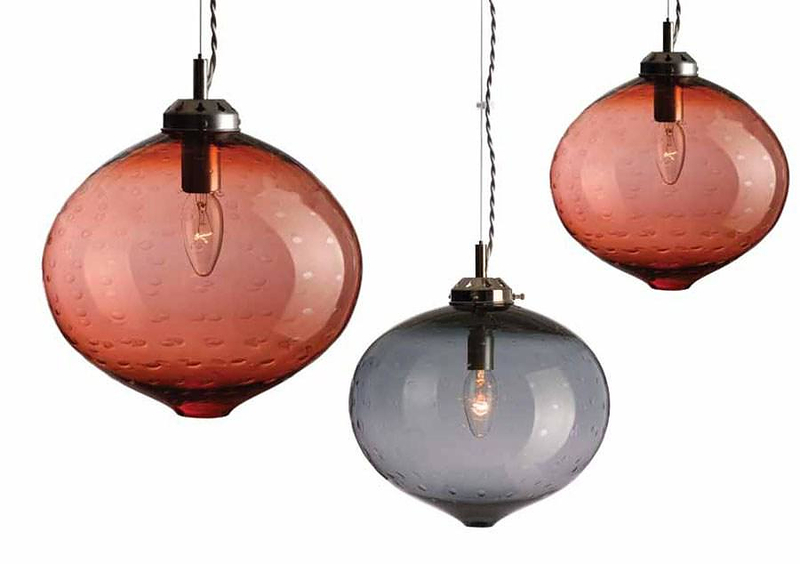 Stunning Pendant Lights by Niche Modern.